A good travel agent is more relevant today than ever. The right one can prove to be a very important resource when planning a vacation or holiday. We are proud to recommend Santa Barbara Travel to you. They have been our trusted travel advisor for years now and they will take the time to get to know you and know what you are looking for. They will also invest the time and effort to find just the right options for you plus enhanced values in the market. The company, led by Charles de L’Arbre, has been in business in Santa Barbara since 1947 and has a peerless reputation. 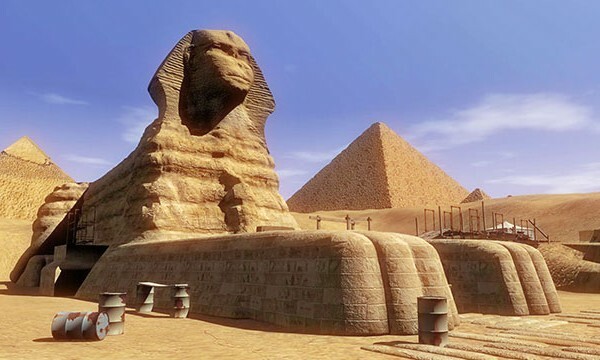 They deal with people from all over the globe, seeking out the best locations, hotels, itineraries and are experts in local knowledge, be it Europe, Asia, Africa, South America or remote islands. Their judgment is faultless and so is their meticulous attention to detail. They are quick to respond and this is especially helpful when things do not go as planned, like a cancellation of a flight. Day or night, their travelers can be assured that there is always someone available to answer their calls personally. 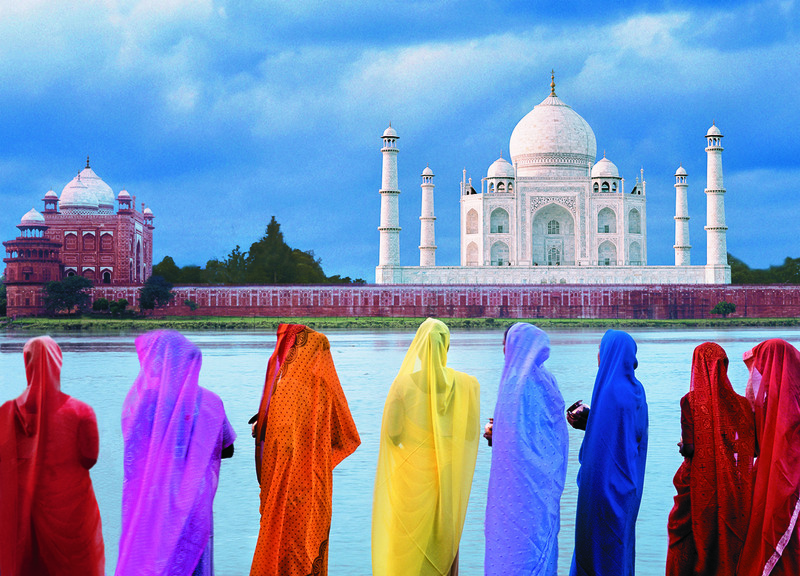 When it comes to travel, we all have our own idea of the perfect journey. Yet, whether we are sunbathing, sightseeing, or on business, we probably all have one thing in common: we agree travel is complex and should be enthralling and personal. For Santa Barbara Travel, their passion is to craft the ideal journey. It’s what they do all day, every day. We have always found Santa Barbara Travel able to make simple changes that save us money and make the difference between extra time in paradise and an early return home. 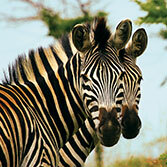 One of their key specialties is cruises; they know the cruise lines well and have personal experience on all of them. The men and women of Santa Barbara Travel deal in solutions. They have a wealth of good ideas and easily eliminate the bad ones. Imagine if you can have the opportunity to work with a globetrotter whose profession is wanderlust: Santa Barbara Travel people are these people. They know your time is valuable and you need an insider’s edge. They can deliver the unexpected. And personalize your trip focused on your special needs. Their association with the prestigious Virtuoso group yields incomparable perks and privileges for clients including a hotel program of benefits that we feel is superior to what American Express offers, an valuable and unbeatable amenity program and exclusive use of Virtuoso on-site suppliers and destination specialists located in foreign locations. Experience the countless benefits of travel agents with unique connections and enjoy stress free travel and total peace of mind by contacting the experts at Santa Barbara Travel/Virtuoso, 1485 E. Valley Road, Suite 9, Montecito, CA 93108, (805) 969-7746, http://www.sbtravel.com, e-mail mfletcher@sbtravel.com. 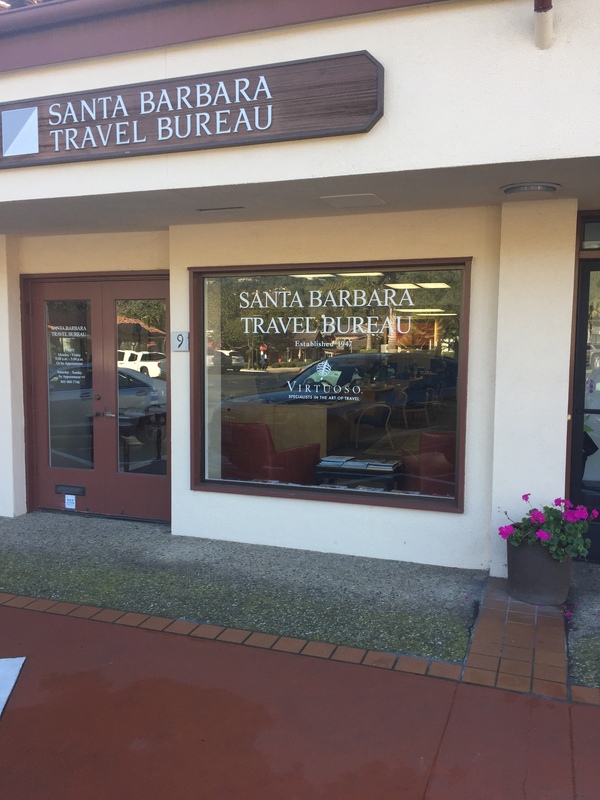 They also maintain a very convenient office in downtown Santa Barbara at 1028 State Street, (805) 966-3116, contact Erin Zetter(ezetter@sbtravel.com) and an office in Ventura at 3140 Telegraph Road, (805) 650-6999, contact Kathy Reimer (kreimer@sbtravel.com).